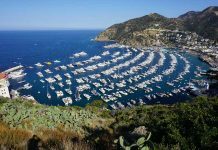 Most of us harbor an irrational fear of something; bugs, snakes, airplanes, tax audits. My personal phobia is raging rivers. As long as I can remember, I have dreaded deep, turbulent water. Maybe it was the result of growing up saturated in drowning songs, such as Pat Boone’s “Moody River” and Bobbie Gentry’s haunting “Ode to Billy Joe.” The movie Deliverance didn’t help when it suggested that if the water didn’t get me, riverside perverts might. My wife, on the other hand, loves rafting. She thinks there is nothing finer than shooting down a spuming stream, ducking whirlpools and vaulting like driftwood over boulder-pounding waves. She hopes for nothing more than to be thrown from the boat so she can slalom through angry white water, supported only by a lifejacket. On a trip to California, this woman with whom I share a mortgage insists that we sign up for an river-running adventure. I argue against tackling a mountain stream in a glorified air mattress, but, since I also suffer a deep phobia of divorce lawyers, we reach the obvious compromise. We do it her way. She chooses an overnight trip down the Merced River, merced being the Spanish word for mercy. The stream cascades from the High Sierra, meanders through Yosemite Valley, then surges toward the California Gold Country. 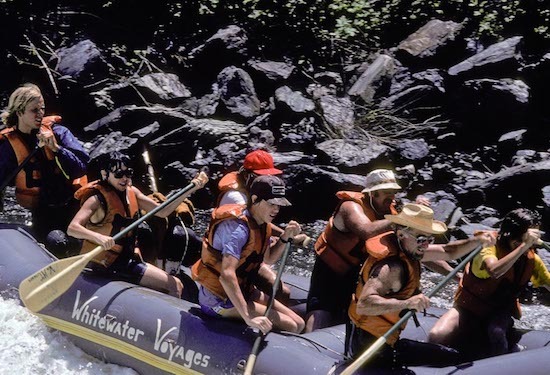 We meet our Whitewater Voyages rafting party in the mountain foothills below Yosemite National Park. The water rushes by, ominously clear, green and cold. The rafts await. One with long oars will carry lunch and sweep at the rear, ready to perform any needed rescues. The other craft will have participants using canoe paddles to steer. A few wiser passengers opt to ride the oar boat where they can simply hold on for dear life. I follow her and four others to a craft captained by a “river rat” named John. He hands us our plastic implements and positions us atop the raft’s outside tubes. Near shore, we practice basic maneuvers, such as paddling to make turns. Convinced that we can go with the flow, John barks “forward,” and we move out, charging into the fateful current. River runners use a six-point scale to measure rapids. Class I are small waves that barely produce a bounce. Class VI rapids fall runable only in a coffin. Our first bit of white water is a riffle that would not even rank half-class status. We hit that initial dimple straight on, which causes the bow of the boat to lurch a few inches. Almost immediately, a cacophony of shrieks pierces the air. I turn around from my right-front position to see John staring in bewilderment. Five heads bob in the water beside us. We pull the crew back onboard and start out again. Everyone manages to hang on as we traverse the first of a gauntlet of rapids. Some possess names that imply the local morticians do a good business. The river flows through the lower Sierra foothills. Nearby, prospectors found the nuggets that sparked the California gold rush. An abandoned trail and the remains of an old flume still parallel sections of the gray,rock-lined route. Daring rafters ride the rapids on Merced River, Cali. Photo by Dan Leeth. We reach the brink of one long, demonic rapid immediately before lunch. The guides pull ashore and climb the bank for a better look. What they see is an agitated river that could serve as a washday Maytag for the Jolly Green Giant. We are about to provide today’s load of laundry. “This is Class IV at its finest,” John shouts. He directs us as we shoot into the maelstrom, but our route soon goes awry. We kamikaze into a carrier-sized standing wave at full speed. A wall of liquid overwhelms the boat, drenching us in its cold flush. The bow snaps upward, plunges down and lurches sideways. I hear screams coming from behind. One of them, I swear, is from John. I lock my feet between the raft’s side tubes and floor. Forgetting about rowing, I throttle the boat’s ropes with a two-handed death grip. This is survival. The river does its best to wash us out, but fails. After a two-minute eternity, we spin free and float into calm waters. Remarkably, everyone is still onboard. We bale out enough water to grow an acre of desert cotton and pull into shore. I lie down, and disappear like a chameleon on the green grass. “Anyone want to do it again?” John asks. My wife is first to raise her hand. After drying out, we proceed onward. As before, the river performs its eclectic concert of smooth-water love songs separated by heavy-rapid rock and roll. As we enter each cataract, John tries to have us maneuver the raft down its watery tongue. He tells us that at all costs, we must avoid exposed, midstream boulders. One juts out ahead. We paddle, but in the strong current make little diversionary progress. “Hard left!” shouts John, his voice tinged with urgency. In spite of our determined efforts, the boulder only becomes dead ahead closer. “HARD LEFT! HARD LEFT!” he shrieks, raving like the captain of a doomed Titanic. With the rock now looming mightier than Gibraltar, we paddle frantically. Our fate, however, is as sealed as the Coyote’s against the Roadrunner. We ram the boulder straight on. The raft fills and clings like a gray, rubber barnacle on the stone. Fortunately, we can all step out onto the safety of rock while the rescue rafters rush to our aid. They tie ropes to the boat and with a mighty heave from the shoreline, muscle it free. We reboard and float onward, bucking our way through yet more froth. Surviving the mishaps has bolstered my confidence. John, on the other hand, looks as though he’s seriously thinking that life as a stockbroker might not be so bad after all. We pull into camp in the early afternoon. Sitting back, I sip a beer. Dinner is prepared by the guides, as the travails of the day become lost in the serenity of a starlit night. The next day brings more rapids separated by stretches of smooth water. We float past deer that browse along the banks in heedless indifference and a young couple sunbathing in the buff, equally unconcerned with our passage. We portage around North Fork Falls, a 20-foot cataract that trips the Merced. Everyone helps to pull the boats up a slope, carry them past the drop, then lower them to the flow below. A short way beyond, the trip concludes with the flat water of Lake McClure. “See, that wasn’t so bad, was it?” my wife asks. I admit that it wasn’t. That ‘s when I make a mental note to seek professional help. Maybe there is a support group for those of us who still fear divorce lawyers. 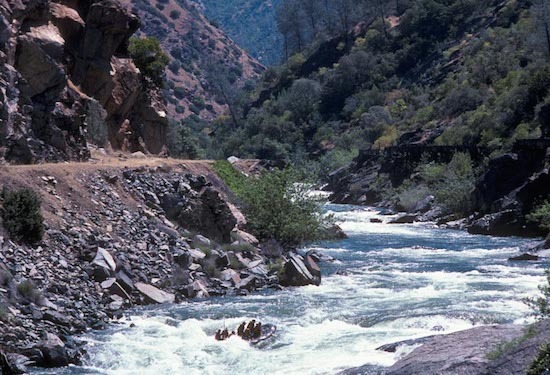 The Merced River features stretches of Class III and Class IV rapids, midway on the rafters six-point scale. 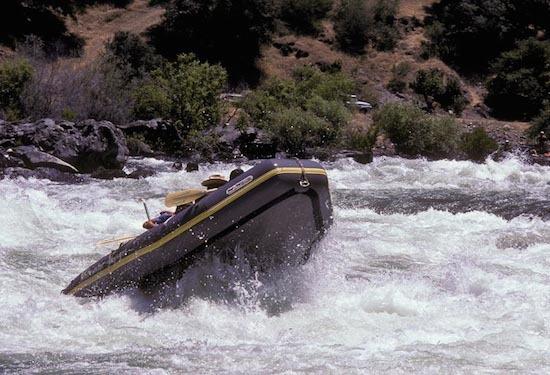 Rafting outfitters typically offer one and two-day trips. The river usually can be run from late April through early-July. Early season water is fresh snowmelt and rather cold, making wet suits a necessary. High water levels necessitate good swimming ability and previous rafting experience. 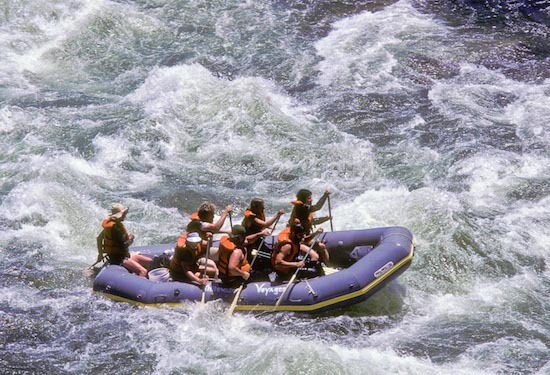 Normally after mid-June, the water warms up and slows down enough to allow adventurous rafting for daring first-timers. The nearest major airports are Sacramento (about 175 driving miles away), San Francisco (200 miles) and or Los Angeles (300 miles). The put-in meeting point is along California Highway 140, about 25 miles northeast of Mariposa. Most major motel and hotel chains have affiliates in Merced, 80 miles from the start of the trip and in Mariposa (about 30 miles away). For a more scenic setting, visitors may try to get lodging at the historic Ahwahnee Hotel in Yosemite National Park. 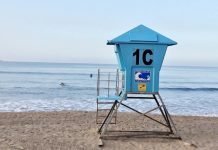 Rates vary by season and closeness to Yosemite.